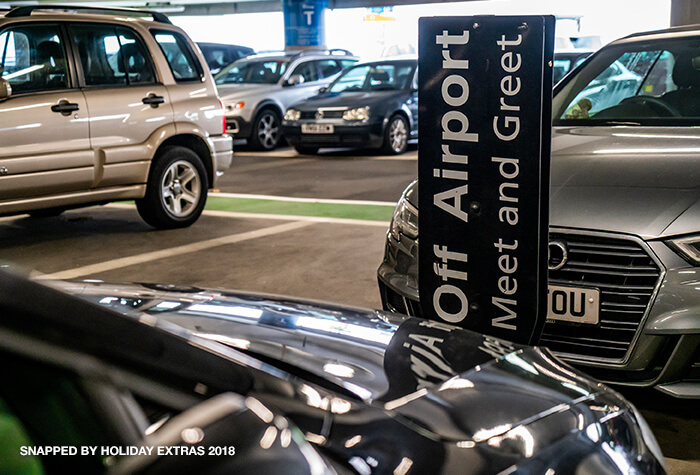 For a speedy getaway, choose DriveFly Meet and Greet at Heathrow Airport. 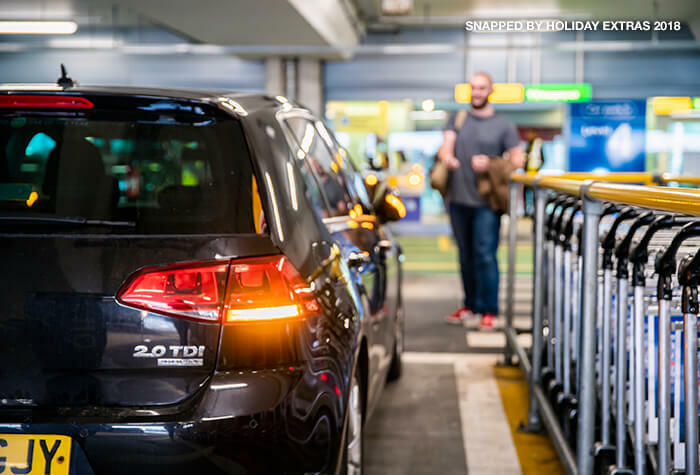 Ideal for busy businessmen and laden-down pleasure travellers alike, this convenient valet service is the perfect choice for quick and easy parking. 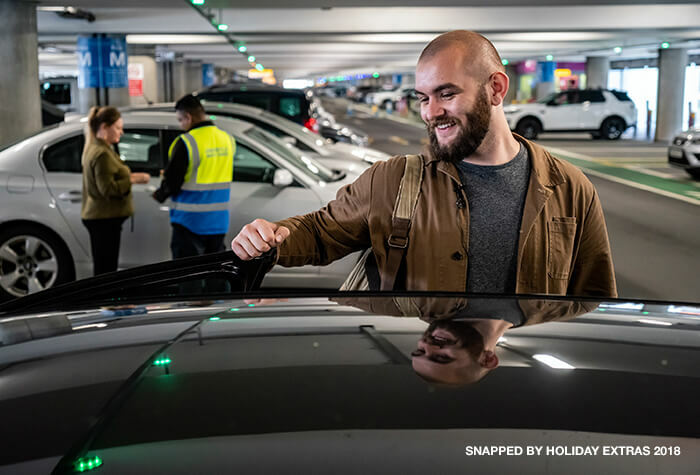 Just drive to your terminal to meet one of our dedicated chauffeurs and they'll do the rest - all you need to worry about is catching your flight! 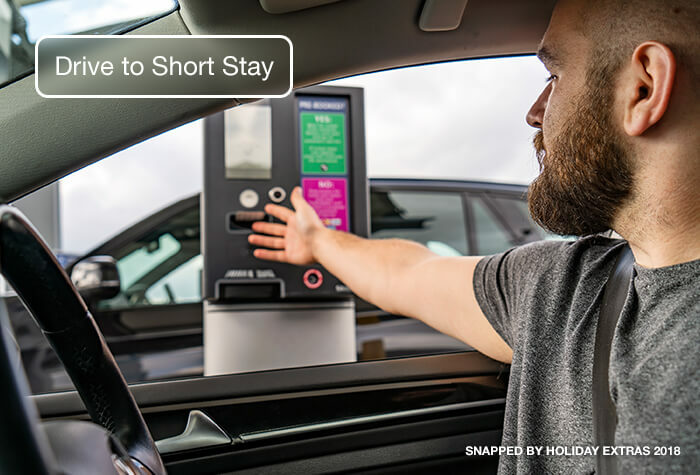 Your car is stored in the high security DriveFly car park for the duration of your holiday and when you get back, simply return to where you dropped your car off. 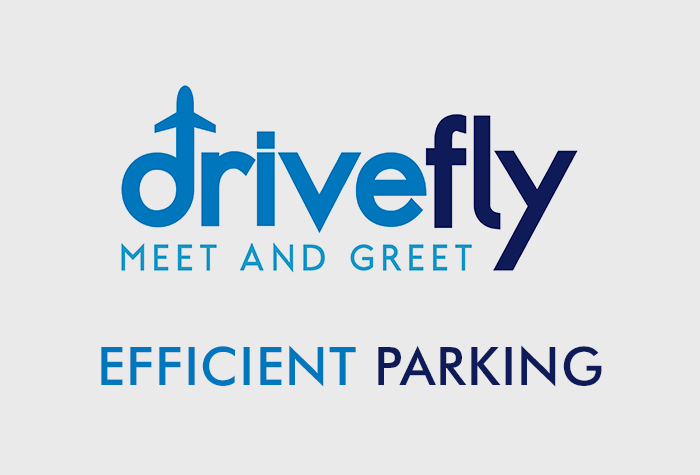 One of the most popular of our Heathrow Parking options, choose DriveFly Meet and Greet for a hassle-free parking experience at any of Heathrows four terminals. 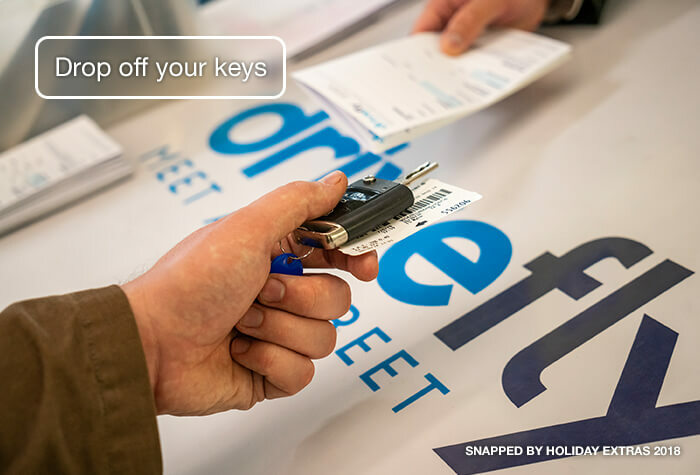 Drivefly have been operating for more than 10 years. Drop-off and pick-up at Short Stay. Stroll to check-in. All uniformed drivers are CRB checked and fully insured. 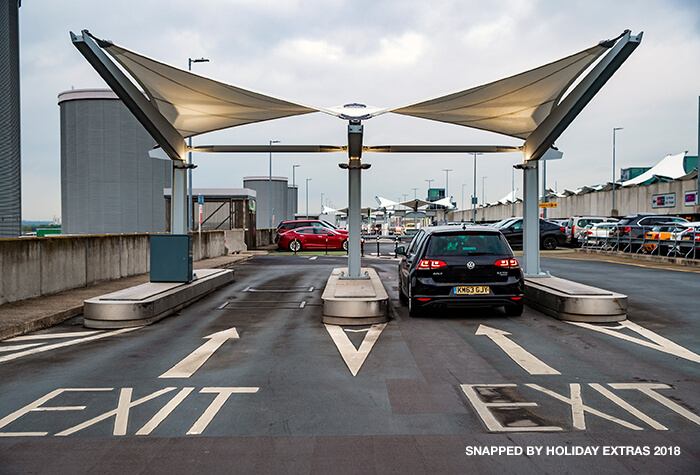 Your car will be dropped off and collected from Terminal 2. 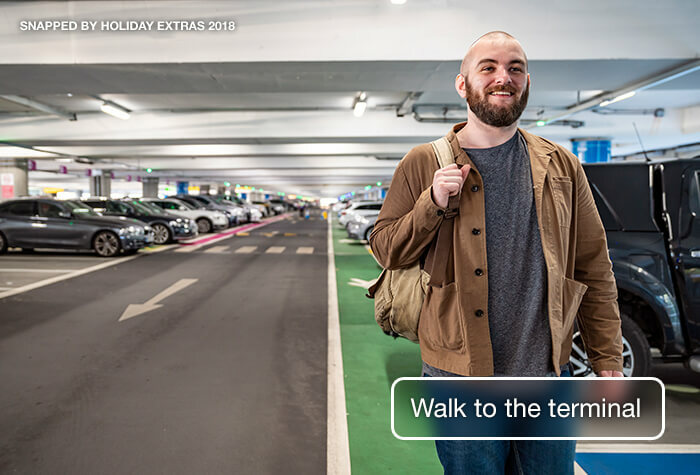 If you're returning to a different terminal, you'll need to call the car park directly, before the day of your booking, to let them know and extra charges may apply. If you don't, you will not be able to change terminals. 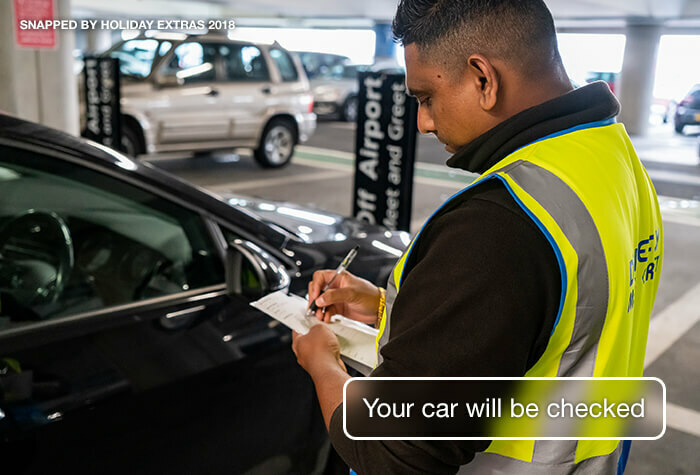 Your car will be parked in a secured off-site compound while you're away. 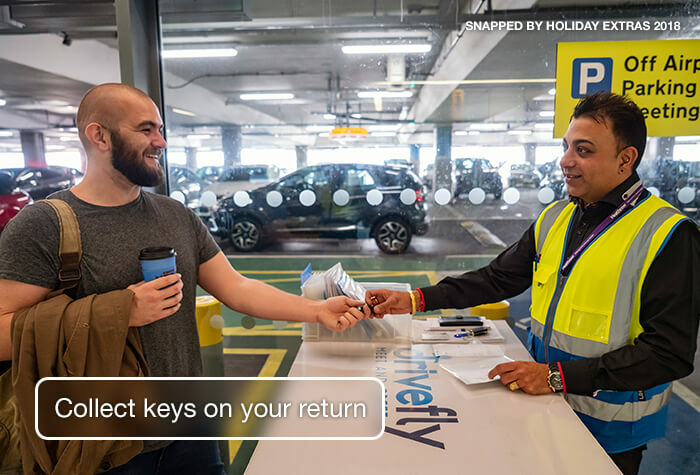 Drivefly is only available to take and return cars between 4am and 12 midnight. 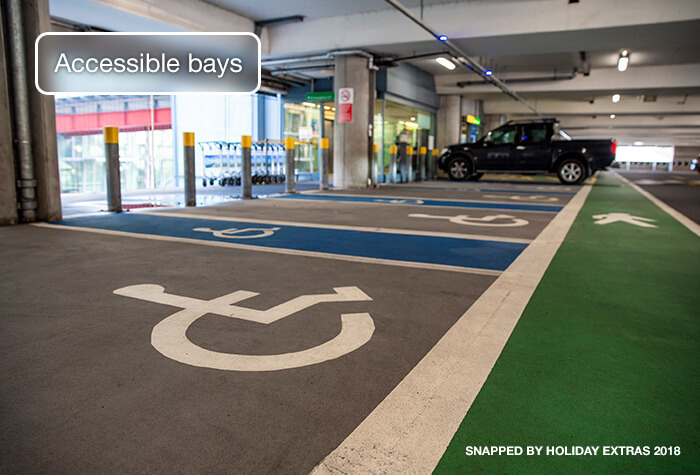 During bank holidays, there may be some changes in how the parking works. Drivefly will tell you about this if it affects you. The car drop off, parking and pick up was simple, smooth and easy! Very smooth. So easy and great value compared to the official sites! Our customers rated Meteor Meet And Greet on average 8/10 (891 reviews). Read Meteor Meet And Greet reviews.